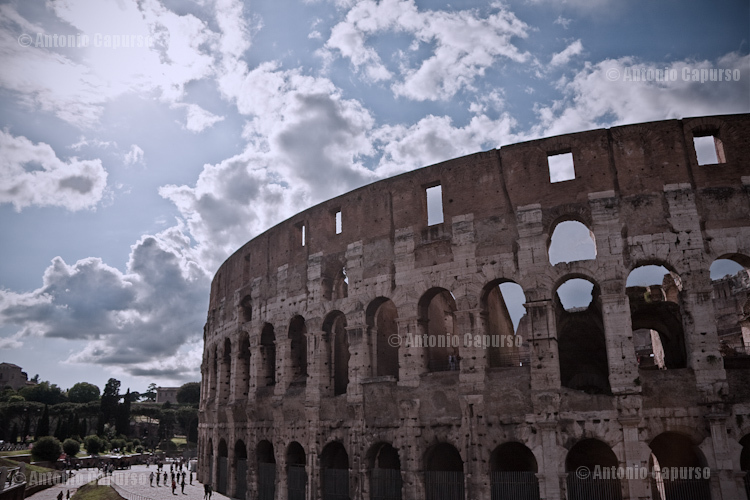 Rome is the capital of Italy and one of most historically interesting cities in the world. 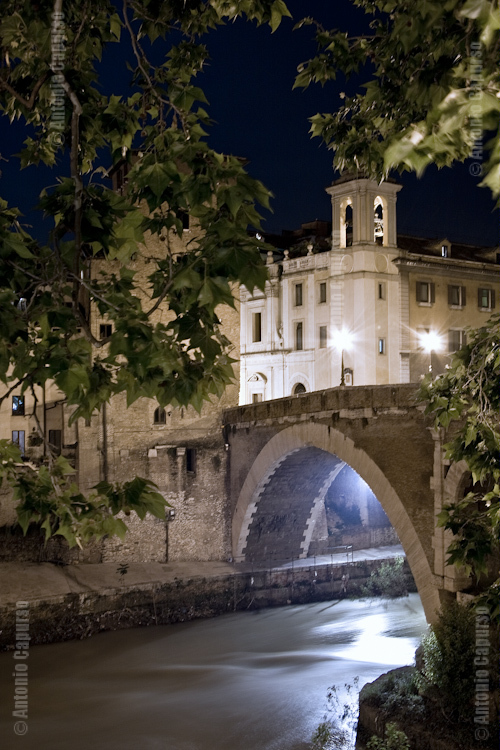 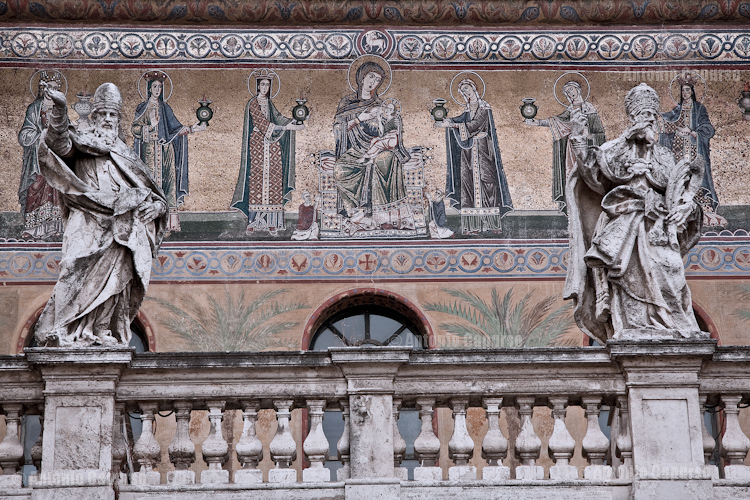 With its twenty-eight centuries of history, the city is scattered with traces of the past – “vestigium” in latin, the etymological origin of the word “vestiges”. 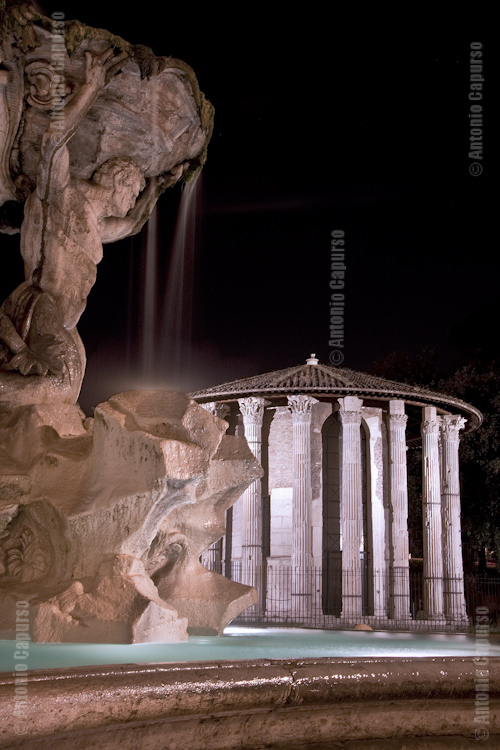 Ancient Rome, Medieval, Renaissance, Baroque, Neoclassic styles mingle together designing the modern urban landscape of the Italian capital in a rather unique way. 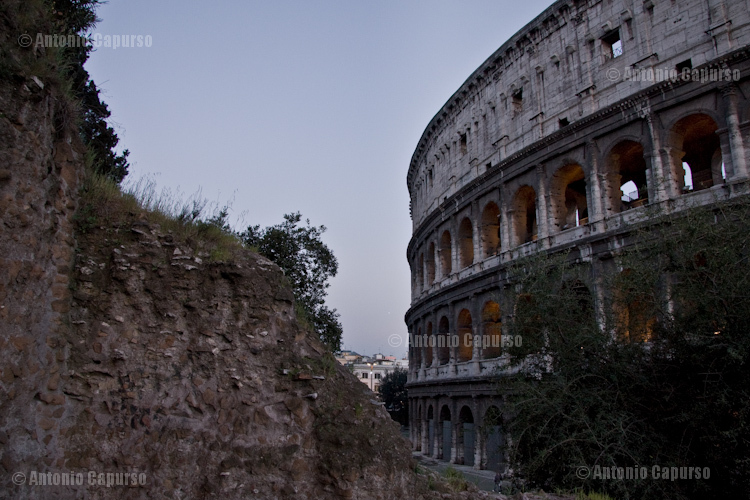 Here in this gallery some pictures have been selected portraying the roman urban landscape between remainings of the past and modernity. 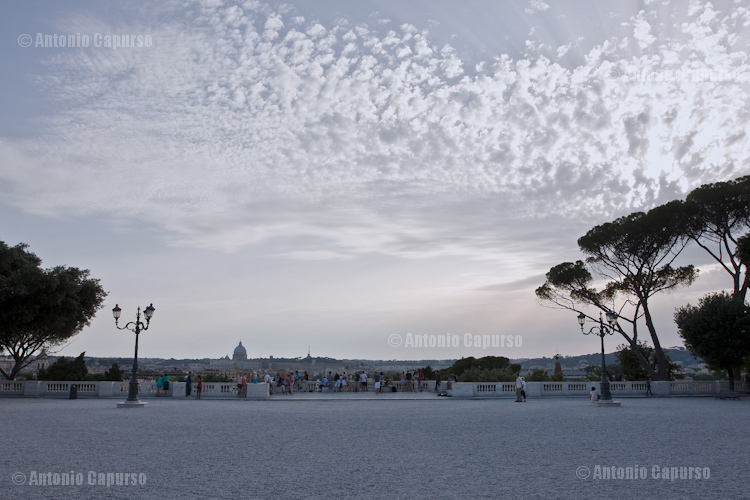 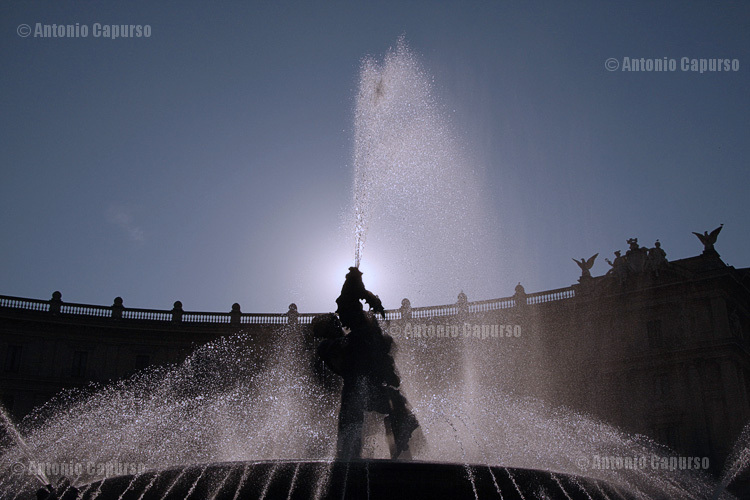 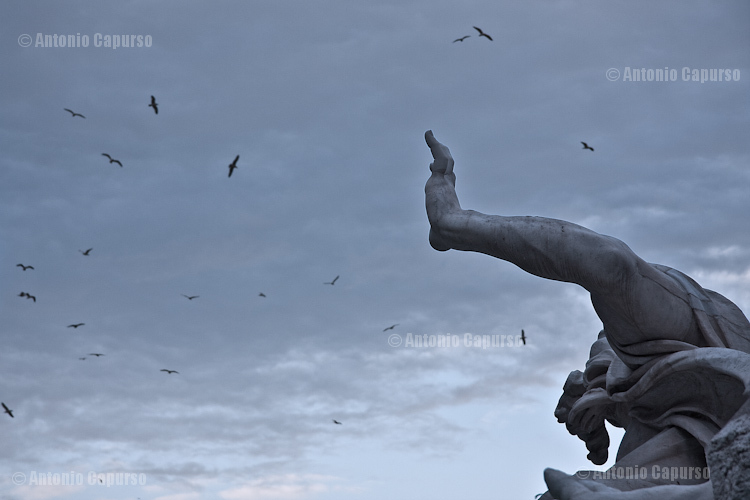 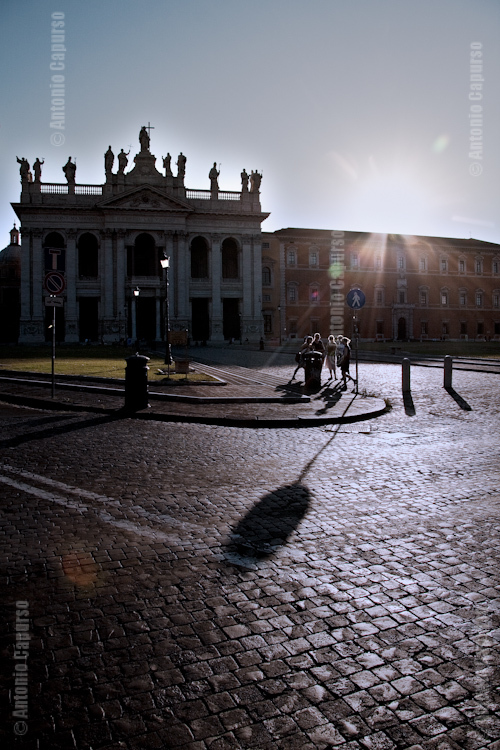 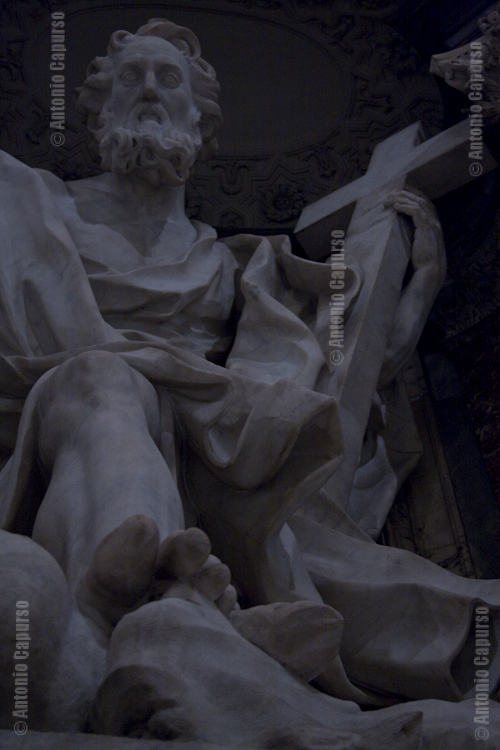 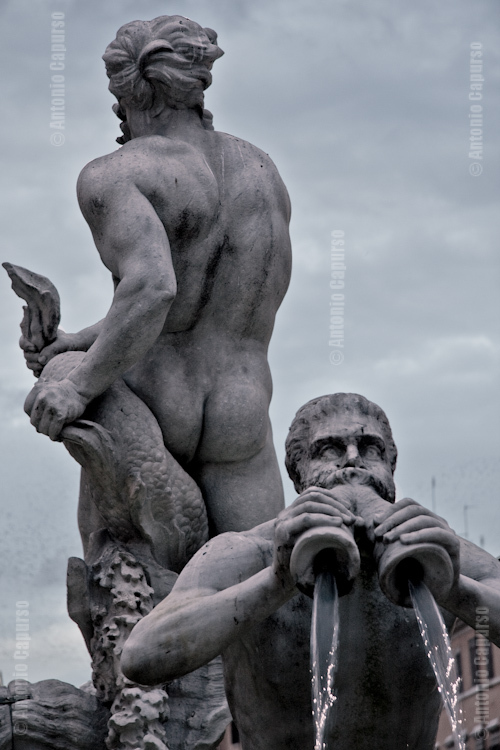 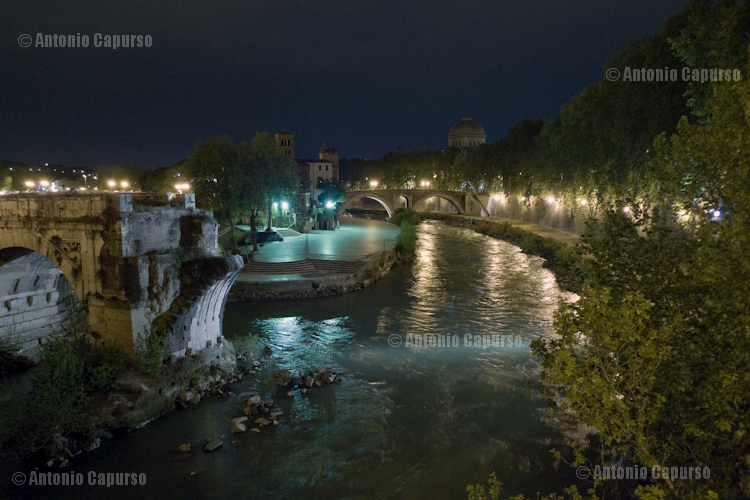 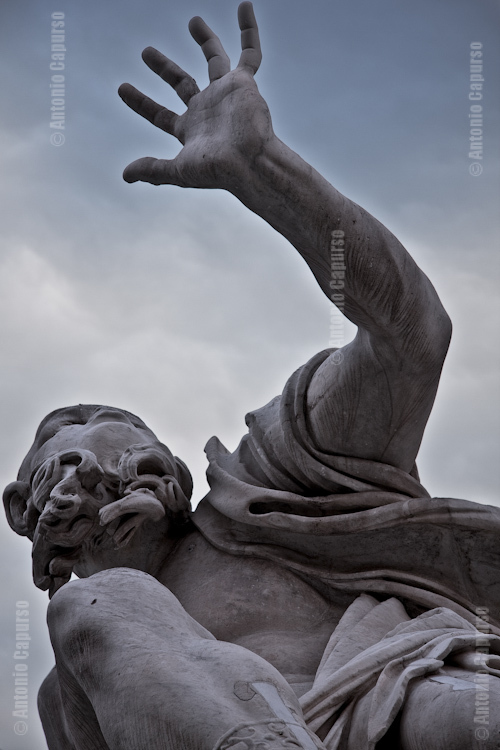 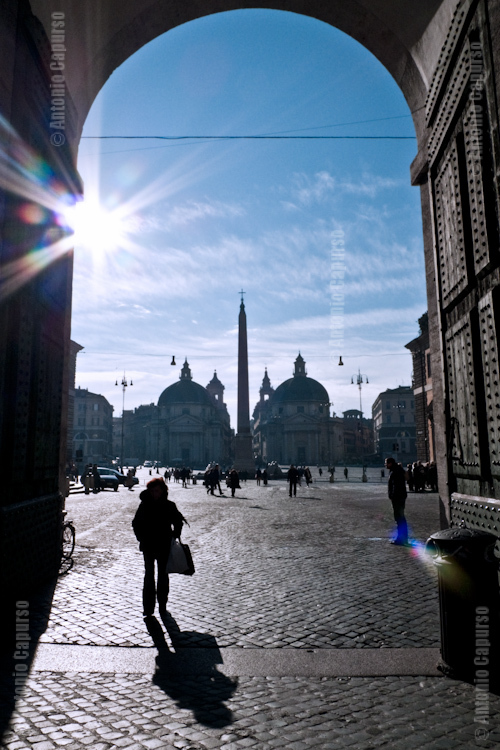 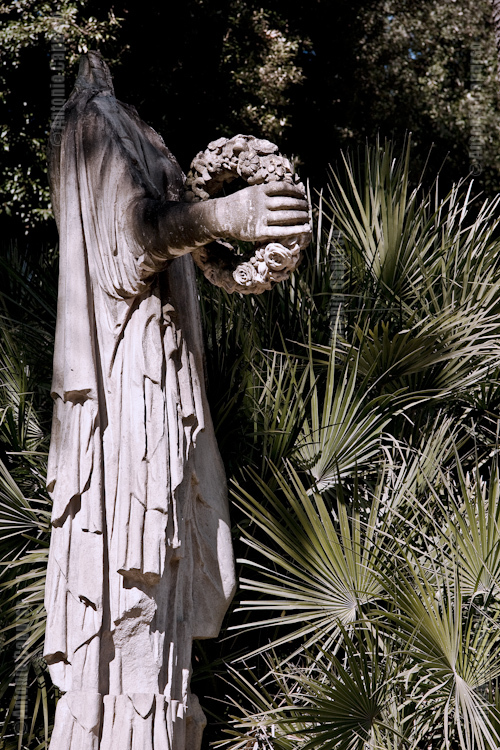 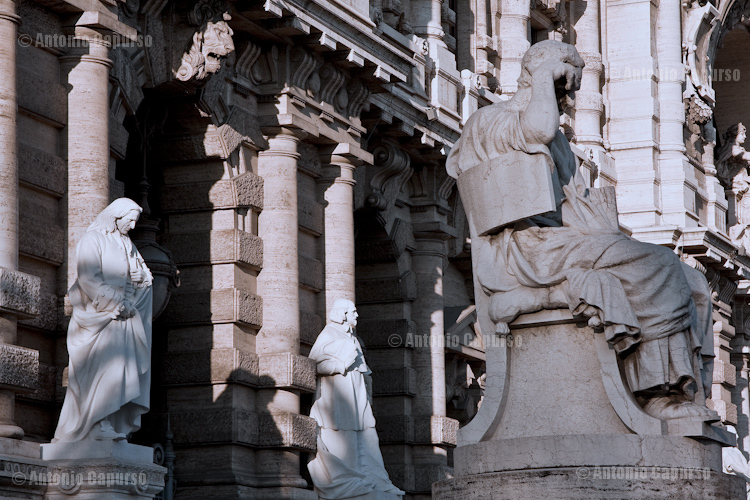 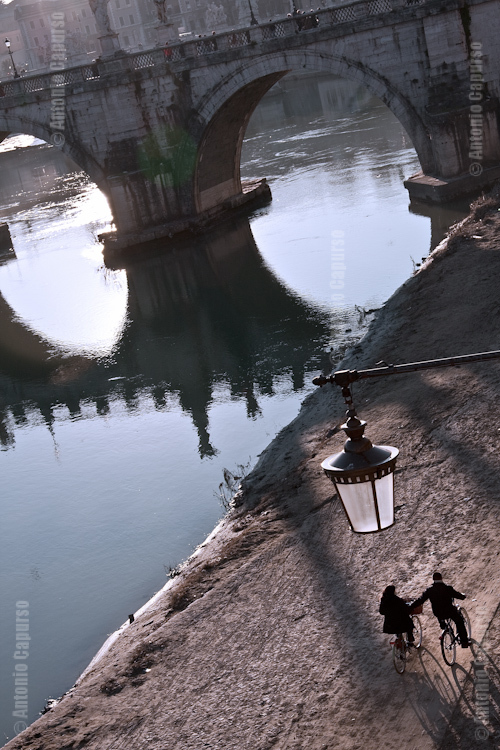 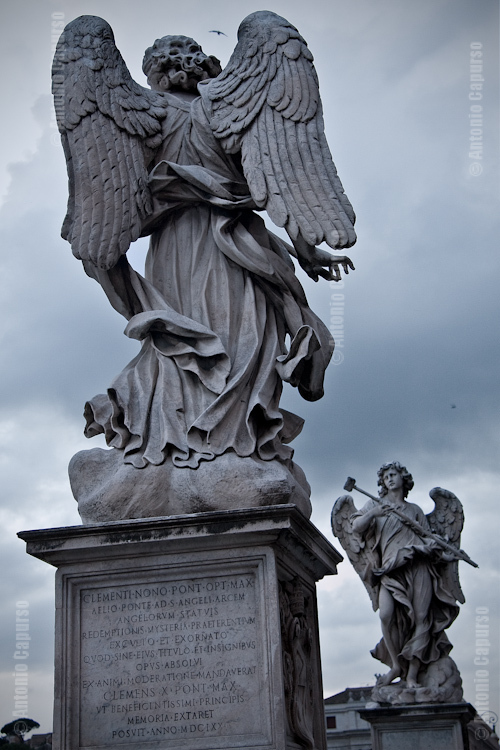 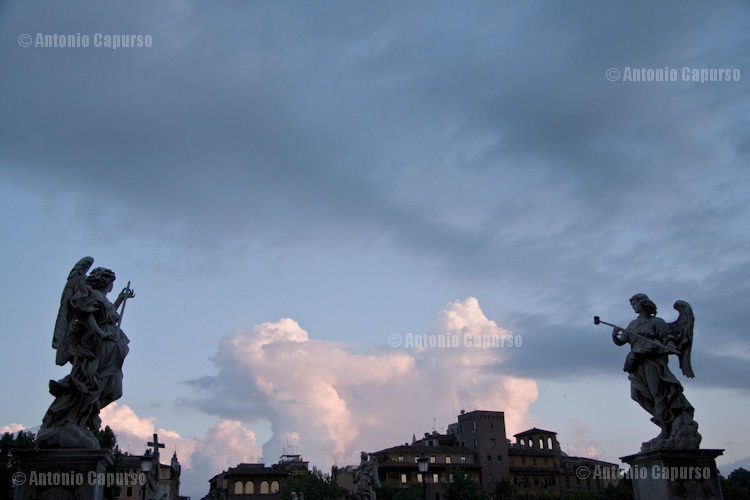 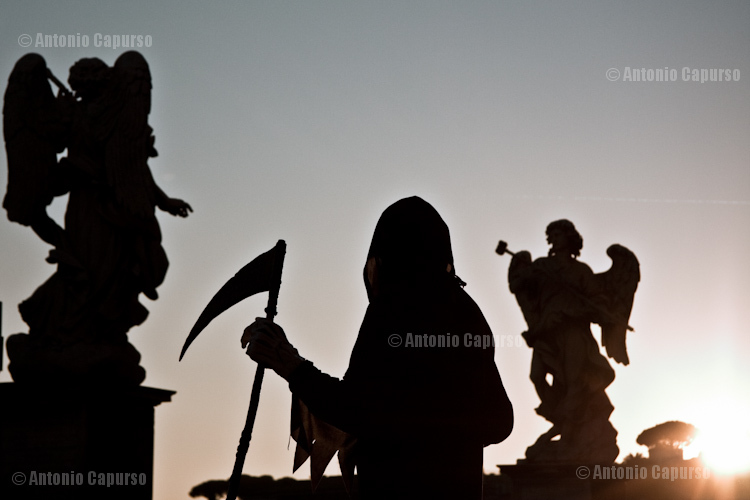 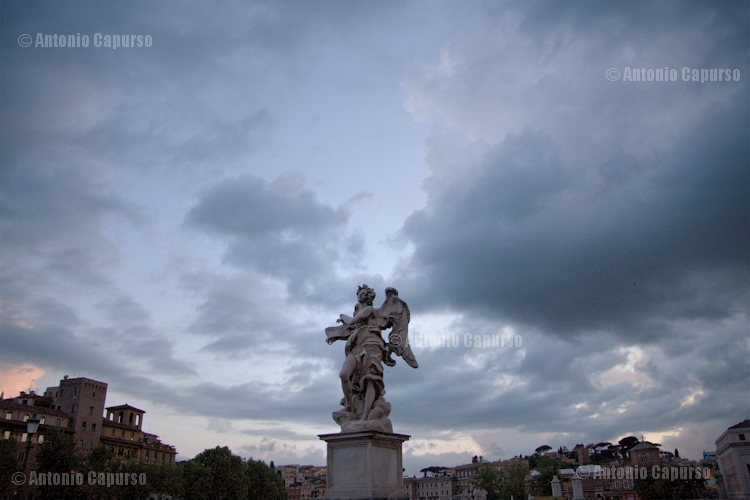 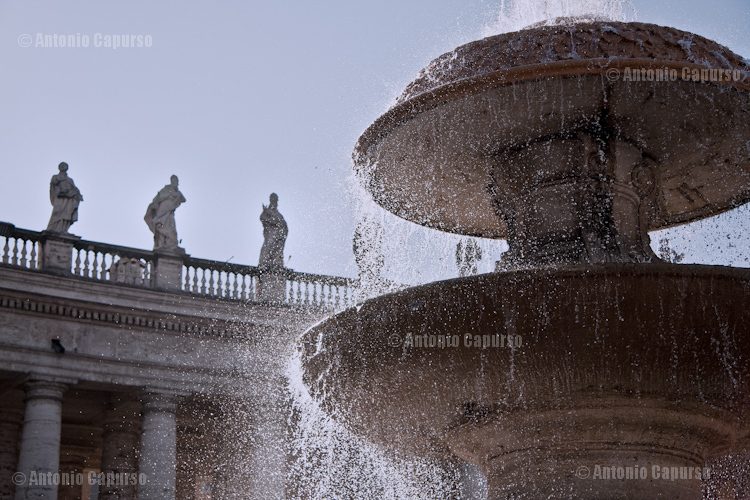 The photos were shot during my stay in Rome (2007-2014). 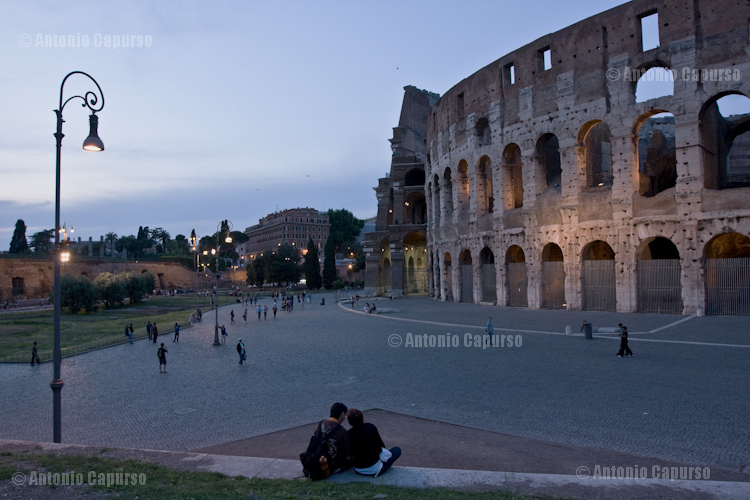 Roma e’ la capitale d’Italia e una delle citta’ storcamente piu’ interessanti del mondo. 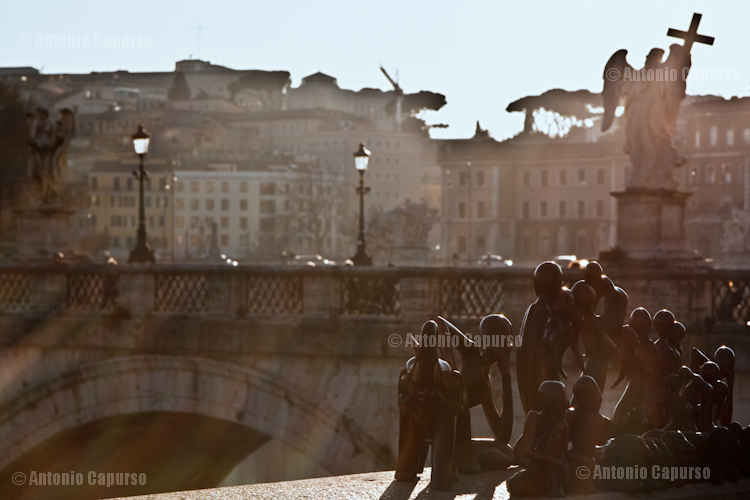 Con i suoi ventotto secoli di storia, la citta’ e’ corparsa da tracce del passato – “vestigia” dal latino. 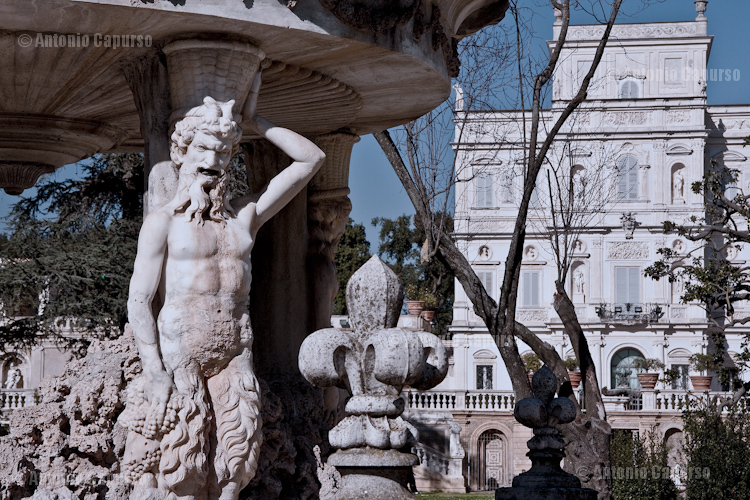 Antica Roma, Rinascimento, Barocco, Neoclassico… tutti questi stili si mescolano definendo il moderno paesaggio urbano della Capitale in un modo assai singolare.